Currently, I am in the middle of doing a writing about the Secret of Fatima, which I will be releasing later this week and part of my research has been about the Secret of La Salette. 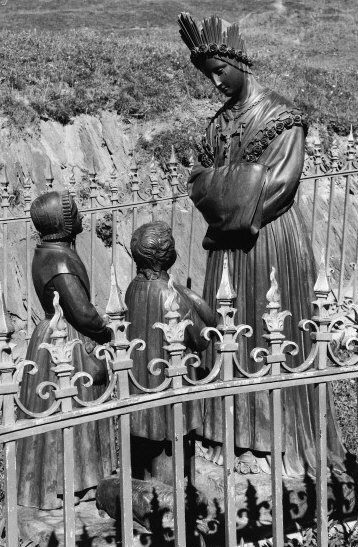 (Please see: Our Lady Of La Salette – The Official Story And The Secret Of Melanie And Maximin, https://maryrefugeofholylove.com/our-lady-mary-queen-of-heaven/our-lady-of-la-salette-the-story-and-the-secret-of-melanie-and-maximin/) Well, while I was rereading the Secret of La Salette, Our Good Lord opened my mind about many things involving the meaning of the Secret and so, I want to explain a few specific sentences of Our Lady that are unclear in interpretation. It is important and builds upon writings that I have been doing for the past year. In three previous commentaries, I have written much that explains the meaning of this phrase. The links to the commentaries are below. “demons of the air” refers to the demons posing as aliens that the antichrist will be invoking as part of his hellish agenda to convince mankind that life exists on other planets (New Age, occultism, etc.). “great wonders on earth and in the atmosphere” refers to the powers that the antichrist will be gaining through worldwide worship in the satanic mass that will enable him to call down aliens (demons) and other satanic manifestations. 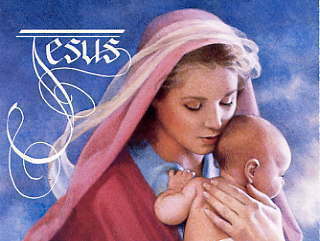 This phrase that “God will take care of His faithful servants and men of good will” refers to the refuges that are mentioned in messages of many different messengers chosen by God and Our Lady of today. Please see the links below for more information. 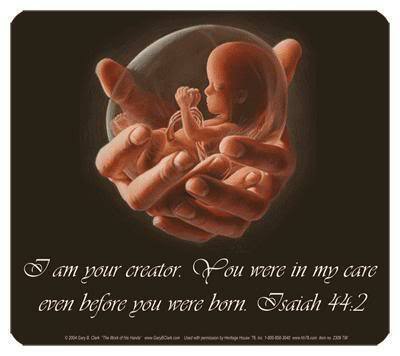 Please see my commentary, “Armageddon Is Not What People Think” which fully addresses this phrase used by Our Lady. The “fearful hail of animals” refers to the demonic war of aliens against mankind that comes after the nuclear war (WWIII), planned by satan. 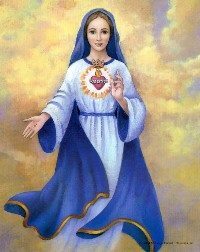 Finally, the phrase, “voices will be heard in the air,” by Our Lady, refers to the embedded microchip, which is the Mark of the Beast mentioned in the Book of Truth (Maria Divine Mercy). Our Lord, Jesus Christ, explains how the microchip works to Prophet John Leary. The microchip controls people through voices emitted by signals from satellite and cell towers. The specific message is below. God bless!